If you’re lucky, your business employs a hard-working, dedicated group of people. You’re even luckier if they all get along. Understandably, that can be difficult if your company employs hundreds of people. 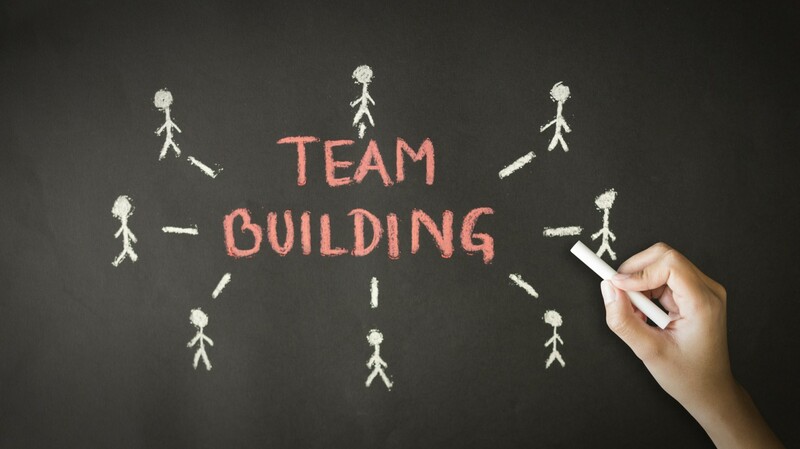 But there are always ways to bring teams together to help boost office morale and foster a positive work environment. In turn, a positive work environment helps create a productive atmosphere. 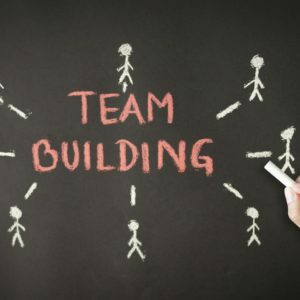 There are a couple things to consider before determining your team building activity: the goal and the demographics of your employees. Do you want to develop their professional skills, de-stress, give back to the community? What’s an activity the group as a whole will enjoy? 1. Host a lunchtime walking group. Provide inexpensive pedometers and set a step goal for each day. Give out rewards to those who achieve the most steps. Or form a team who will meet to walk the stairs every day at a certain time. 2. Write an “Employee Spotlight” email or post to the internal website. Highlight a person’s knowledge, skills, area of expertise, and personal mantra. 3. Schedule an offsite brainstorming meeting. A change of venue often fosters creativity. Invite someone who isn’t on your team to add perspective. 4. Get smoothies or coffees for everyone, or schedule a barista/coffee cart to visit the office. 5. Offer community service opportunities for the entire team. Volunteering at a food bank or homeless shelter or helping to build a Habitat for Humanity home could be a good fit for your group. 6. Organize a cubicle-decorating contest. Give out awards for funniest and best effort. Some ideas include things people collect: toys, garden gnomes, kids’ artwork, greeting cards, or photographs. 7. Plan a mid-day field trip to burn off steam, such as laser tag, bowling or a movie. Learn the language of brain power!